Older adults’ loss of independence and declining capacity often lead to a decision to move to safer housing where care will be provided. It is true that one of the most important factors in staying or going from the home includes the ability to get care. Homecare from the public sector is not usually sufficient and private care is costly. 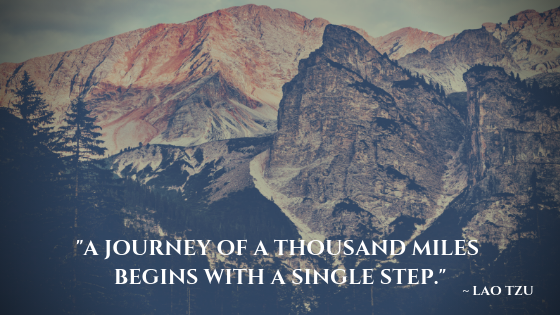 Friends, family and neighbors can only do so much. But what if there was a way to delay the need for care by being proactive and addressing declining health actively by making changes to promote safety and independence BEFORE care needs become significant? Occupational therapy can help people to be safer and more independent at home, and should be one of the first people you consult with if you are facing declining function. The most important factors when making this decision are usually social and psychological considerations, not merely practical or economic considerations. This is also true. Isolation and reduced ability to self-motivate, engage and activate important self-care and home tasks greatly impact if someone can manage with or without supports. Often the loss of a spouse or partner creates isolation and quickly forces people to have to adapt to a new way of living and managing alone. This can often be the catalyst that determines if a home is too much to manage, or if a person can remain where they are. Many seniors have the economic resources and family support to make changes to their home or living situation, but often they resist using these resources to manage their own needs. Having a better understanding of the range of factors influencing older adults will help family members and professionals better support them in the decision-making process. Also a great point. However, I would argue that solving issues related to senior housing and living needs to be a customized approach. “Understanding seniors” does not create a roadmap of how to help people through their unique challenges. There is no cookie cutter solution and getting input and help at the actual home (i.e. not in an office or clinic) is the ideal approach to develop the most appropriate solutions. Consider occupational therapy if this can help you or a loved one to stay home safely, independently and for as long as possible. 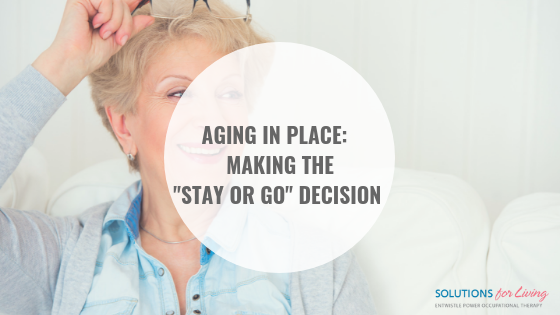 Learn more about factors to consider when looking to Age in Place in our post, Occupational Therapy and Aging in Place.